Keeping kids entertained during the long and sometimes dreary days of winter, especially, can help everyone stay a little more sane and a little less stressed. If your kids are going to indulge in screen time it’s important to ensure they’re watching kid friendly entertainment! 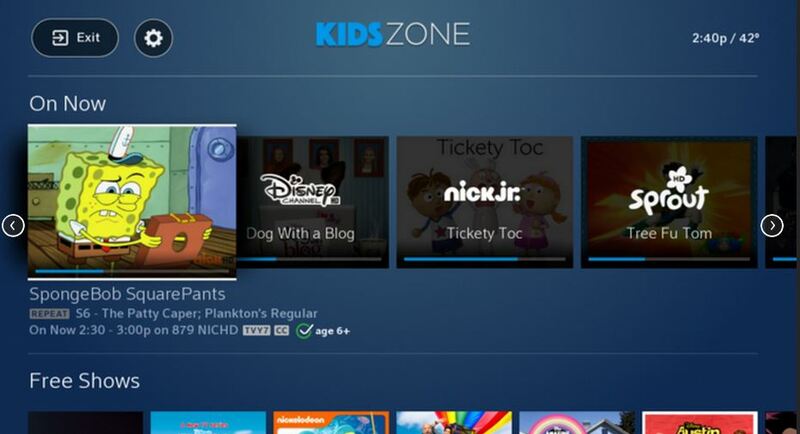 With the X1 operating system from XFINITY, there are tons of kid-friendly features that Google Fiber doesn’t offer, including Kids Zone, Playlists and even some fun Easter Eggs from the Voice Remote that your kids will love! Kids Zone is a special section of X1 designed just for kids. When in Kids Zone, children can browse all on their own, selecting live programming, free Xfinity On Demand content, movies and TV shows purchased through the Xfinity Digital Store, as well as any saved programming on our DVR — all of which has either been flagged by the network or studio as kids programming, or deemed age-appropriate for kids 12 and under by the great folks at Common Sense Media. Have a toddler AND a tween? I love that the programming is also divided up into age groups, such as 2 to 4 or 10 to 12. The fun interface, designed with kids in mind, is something Google Fiber doesn’t offer. With the Voice Remote from XFINITY, your kids can spend countless hours of fun trying out their favorite movie quotes and finding their shows by topic. The most recent update allows you to speak into the remote with phrases from the popular Cartoon Network show Teen Titans Go! One of my personal favorites is Minionese! Try out “banana” or “kudos!” next time your kids are using the remote – too fun! The Voice Remote is only available from XFINITY – Google Fiber can’t switch to your favorite shows with voice command. What are some of your kids’ can’t miss TV shows? Disclosure: I am a XFINITY Digital Ambassador Program participant and am being compensated for my posts this holiday season regarding XFINITY. XFINITY partnered with bloggers such as me for this program. XFINITY’s policies align with WOMMA Ethics Code, FTC guidelines and social media engagement recommendations. As always, all words and opinions expressed on my blog are mine, all mine! 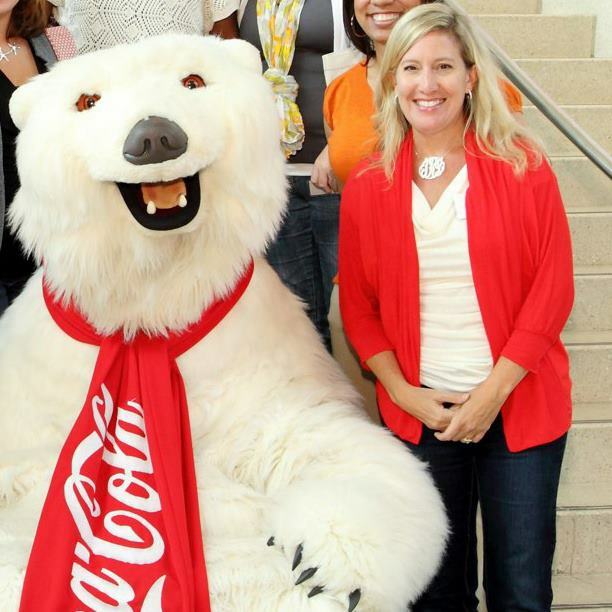 This entry was posted in Reviews & Giveaways and tagged holidays, travel, XFINITY.